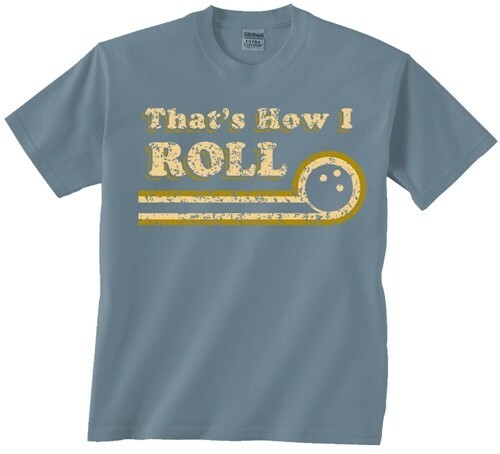 Strut your stuff and show 'em how it is done with this exclusive "That's How I Roll" t-shirt from bowling.com! Due to the time it takes to produce the Exclusive bowling.com That's How I Roll T-Shirt ball it will ship in immediately. We cannot ship this ball outside the United States.